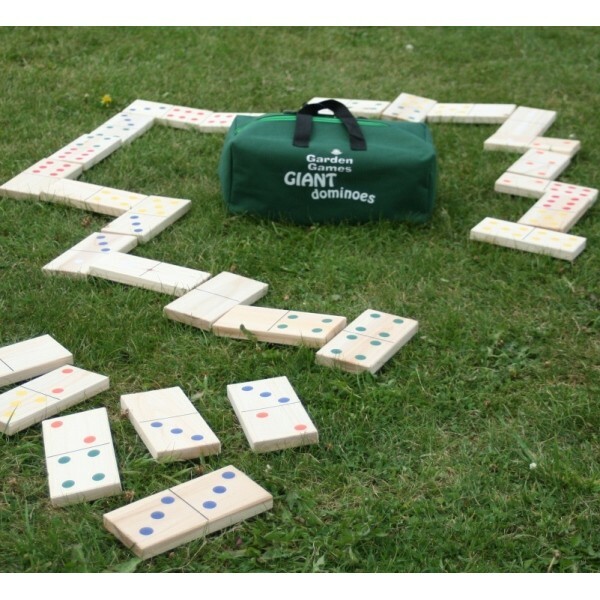 The ever popular Giant Dominoes Game has just become even more fun as it is now available in a handy carry bag making it easily transportable. Fun for all the family, you can now enjoy games in the park, on the beach or simply in your own back garden. 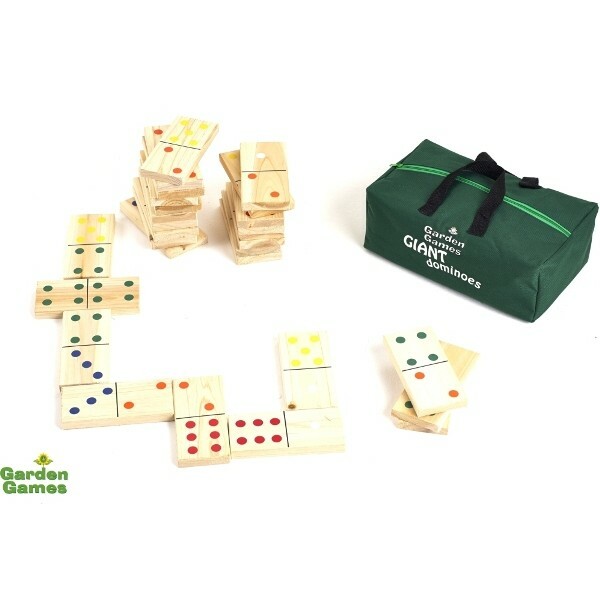 Great to play indoors too when the weather is not so good, this quality Giant Dominoes set will provide fun filled hours for all ages.